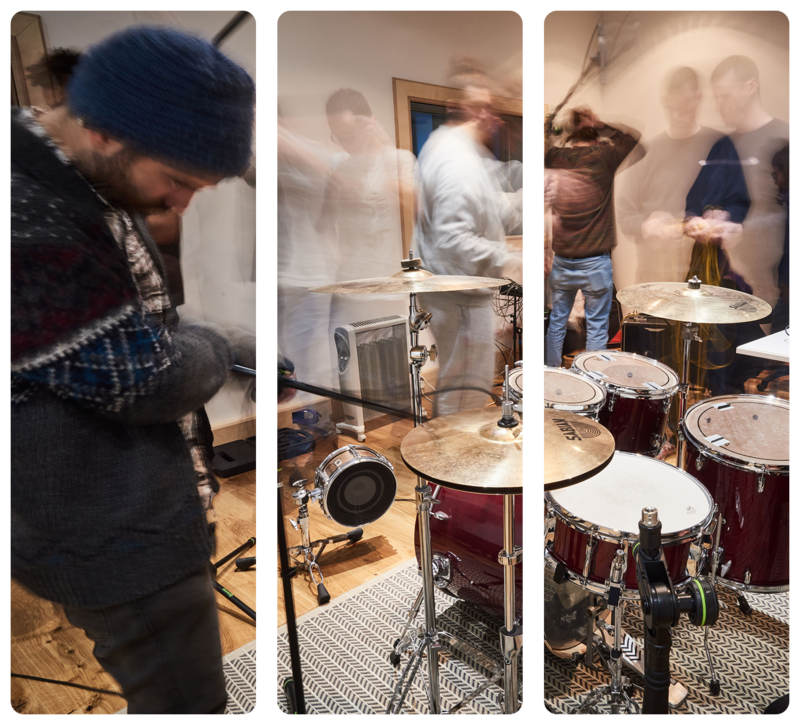 Explore our facilities and experience first-hand life at dBs Music. You will need to register in advance using the form below or call 0333 344 5536 to book yours. Our campus tours are designed to act as an introduction to dBs Music and show you our main buildings, studios and lecture space as well as the opportunity to learn about our courses and ask questions. Tours last up to an hour and a half, and include steps. Onsite parking is not available at the majority of our campuses but pay & display on street parking is available. Our Admissions team will be in touch to confirm the date and time of your tour.